Selecting shutters for a residence can be somewhat taxing. People have to prioritize functionality, first and foremost. They also should prioritize visual appeal. What good are shutters that aren’t easy on the eyes? If you’re searching for shutter options that are simultaneously attractive and practical, these four types should be on your consideration list. 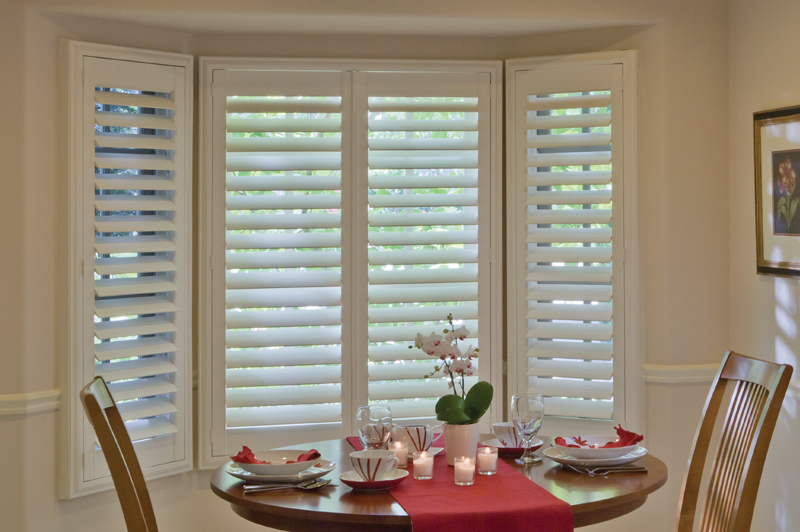 Are you enthusiastic about shutters that won’t demand much of your time? Delve into the world of vinyl. 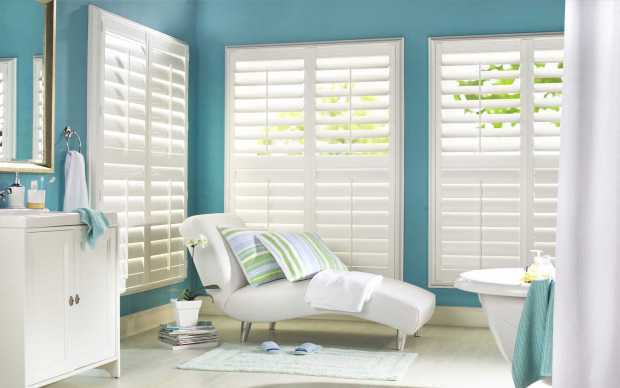 These shutters are excellent for people who lack time for maintenance responsibilities. That makes them practical. They can also be pleasant in the visuals department. 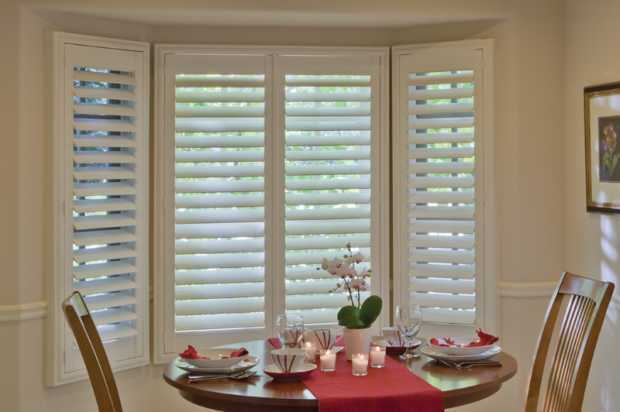 Vinyl shutters appear in all sorts of designs and colors that can perfectly complement the look of any home. Wood shutters are a tried and tested option. They don’t seem to be losing steam any time soon, either. These classic shutters can give your residence an enduring feel. They can make you feel comfortable and secure, too. It’s critical to remember yet another advantage that’s connected to these kinds of shutters as well. Wood shutters provide amazing insulation. 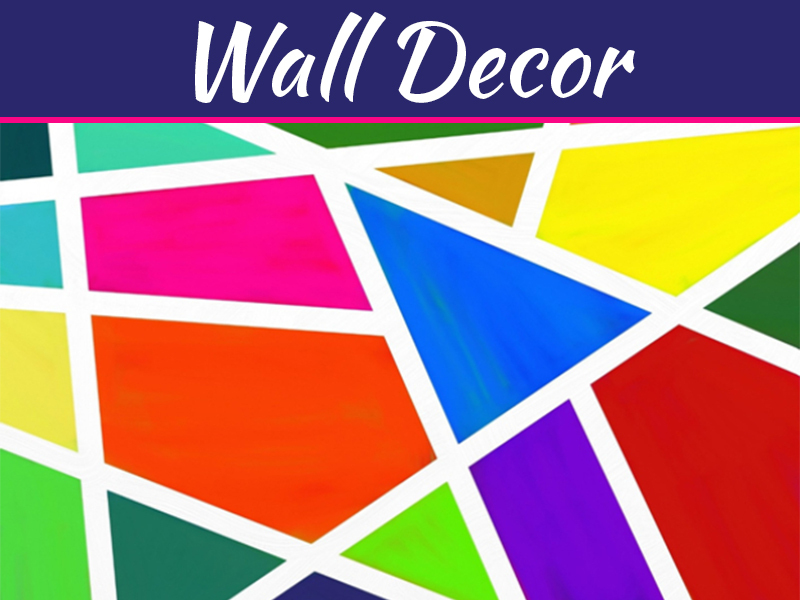 If you want your living space to be cool all summer long, they can help. If you want it to be warm all winter long, ditto. 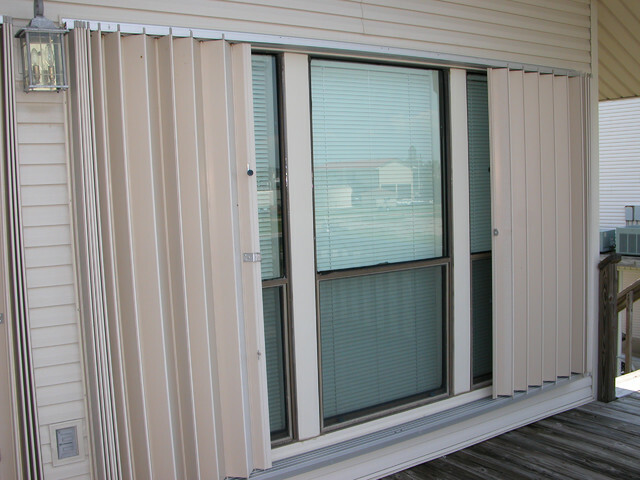 Hurricane shutters encapsulate functionality. 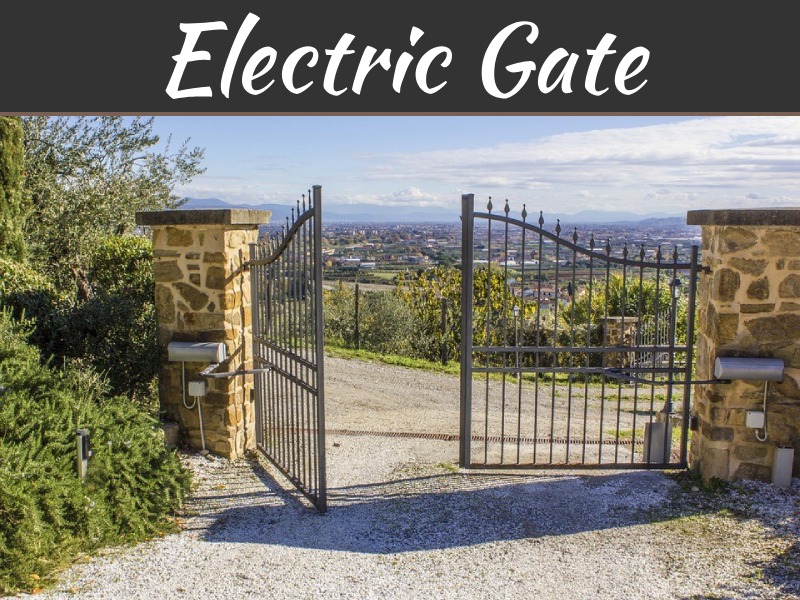 They’re essential for people who wish to boost residential security and safety in the event of inclement weather conditions. They can safeguard the people who are part of your household. They can even safeguard the belongings you adore the most. Hurricane shutters can keep your windows from being broken. Because of that, they can often stop serious physical trauma from occurring as well. You can keep the precious members of your household safe and happy by investing in durable hurricane shutters as soon as possible. 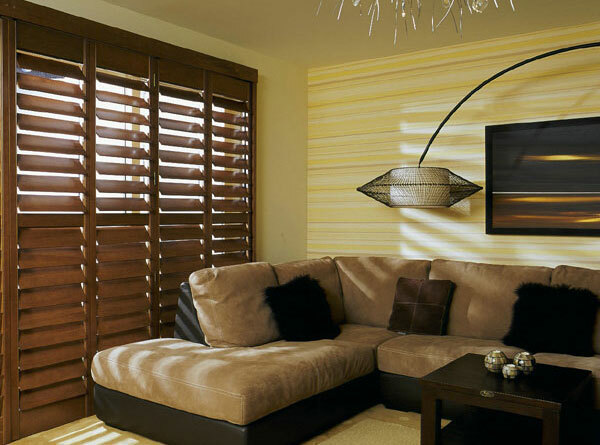 Composite shutters can come in handy for people who want the best of both worlds as far as vinyl and wood go. 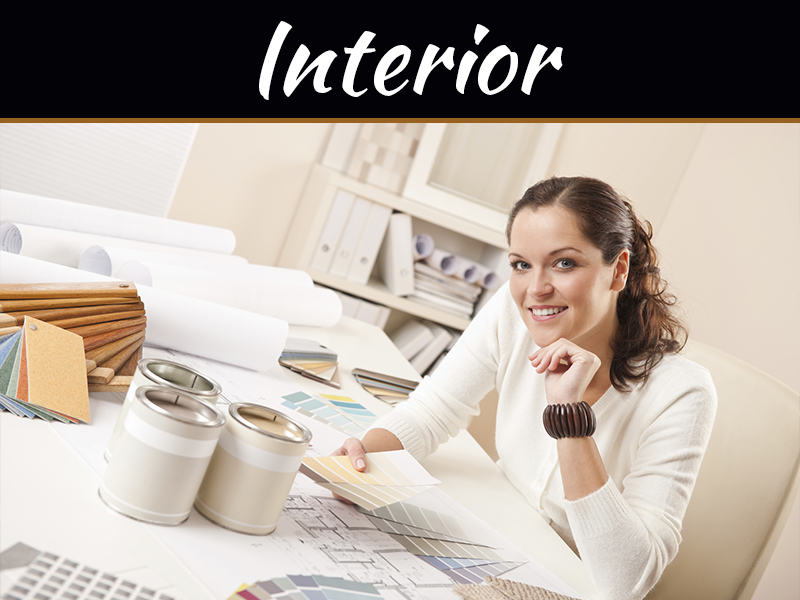 Look for shutters that consist of composite materials. Although they’re reminiscent of wood, they’re suitable for people who are too busy for wood upkeep. Their maintenance needs are a lot less strict. Keeping composite shutters in fantastic condition isn’t hard. It’s not a significant time commitment at all, either. The shutter world is a big one. Browsing all of your choices can take a lot of time. It’s something you need to do, though. 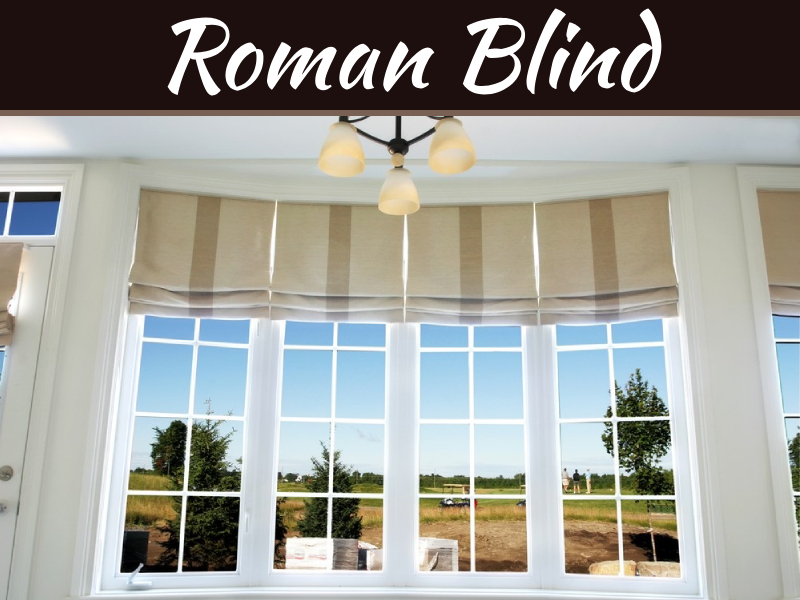 Nothing matters more than your safety and ease at home.